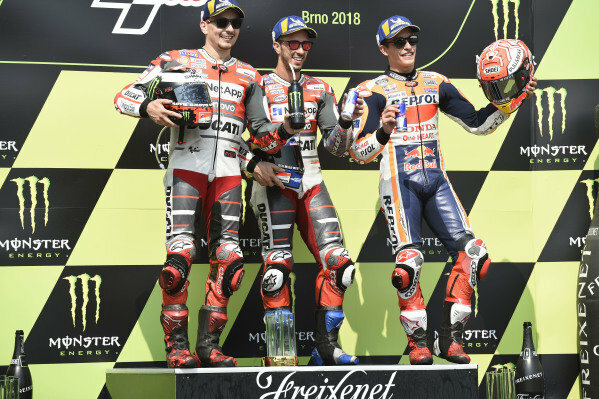 Podium: race winner Andrea Dovizioso, Ducati Team, second place Jorge Lorenzo, Ducati Team, third place Marc Marquez, Repsol Honda Team. 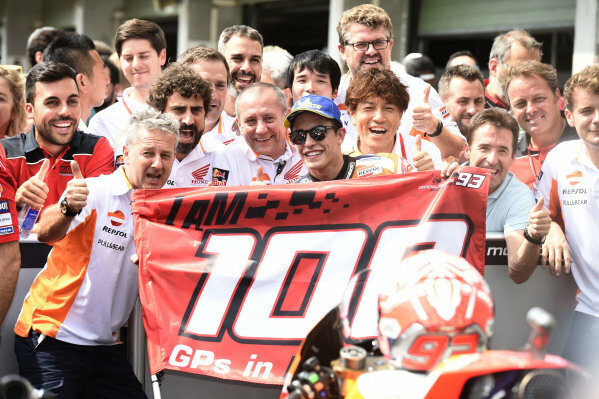 Podium: third place Marc Marquez, Repsol Honda Team. 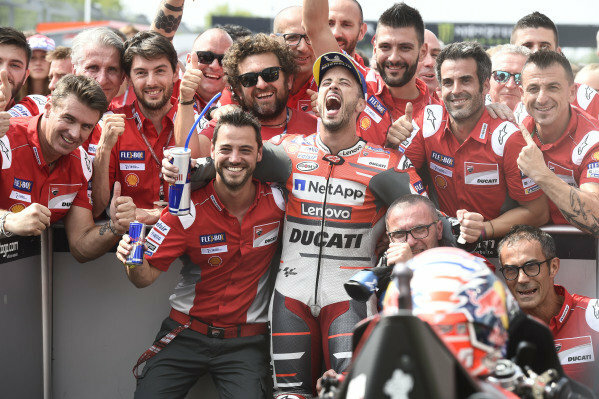 Podium: race winner Andrea Dovizioso, Ducati Team, second place Jorge Lorenzo, Ducati Team. 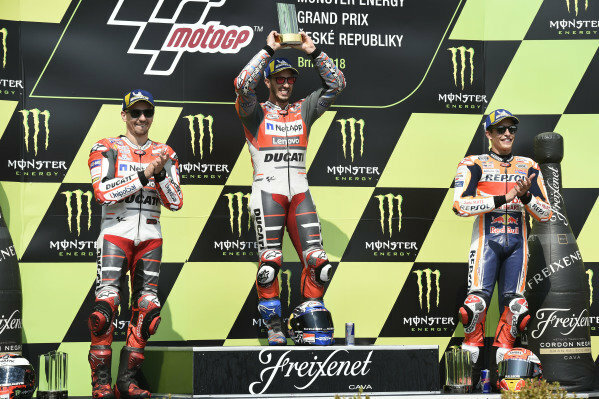 Podium: race winner Andrea Dovizioso, Ducati Team, third place Marc Marquez, Repsol Honda Team. 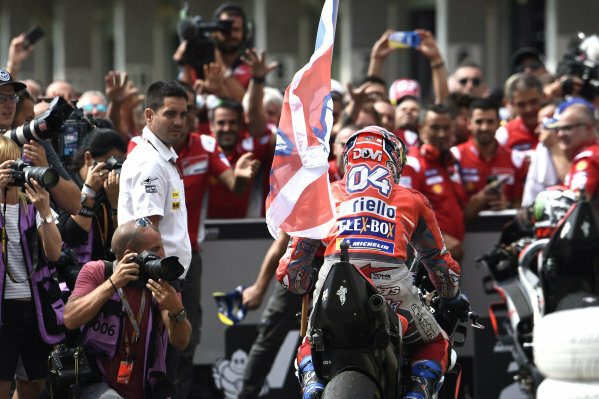 Podium: race winner Andrea Dovizioso, Ducati Team. 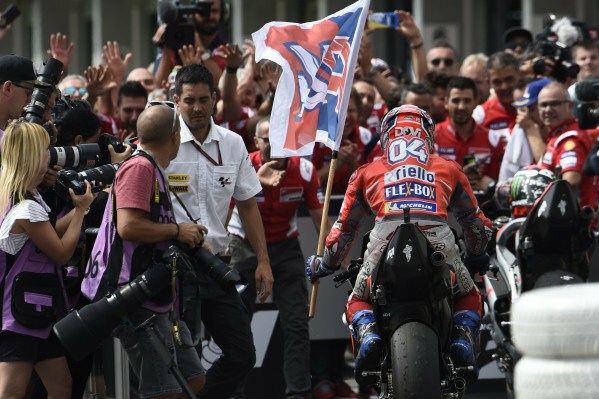 Race winner Andrea Dovizioso, Ducati Team. 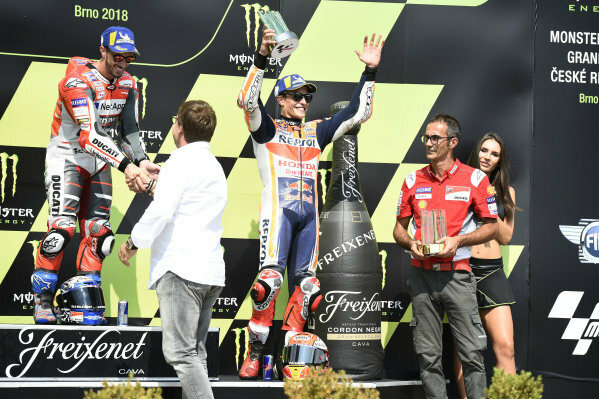 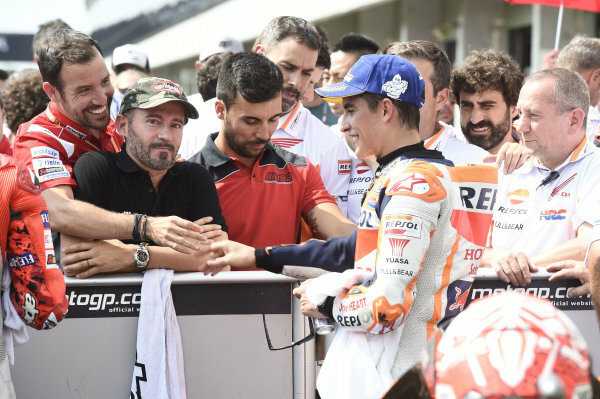 Max Biaggi, third place Marc Marquez, Repsol Honda Team. 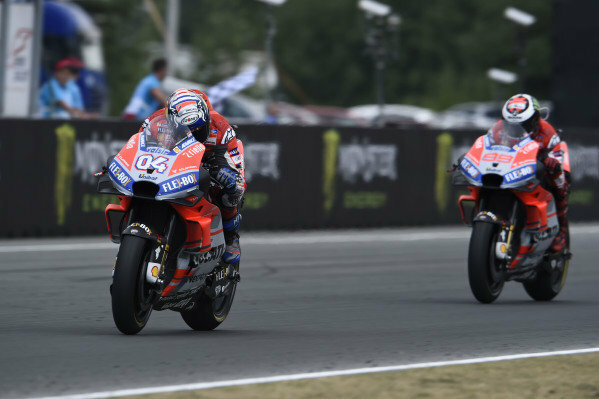 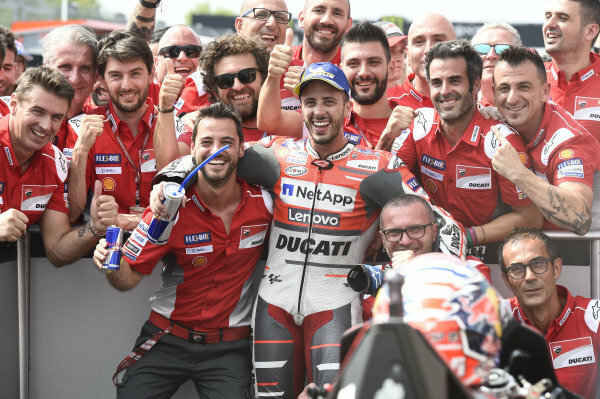 Race winner Andrea Dovizioso, Ducati Team, second place Jorge Lorenzo, Ducati Team. 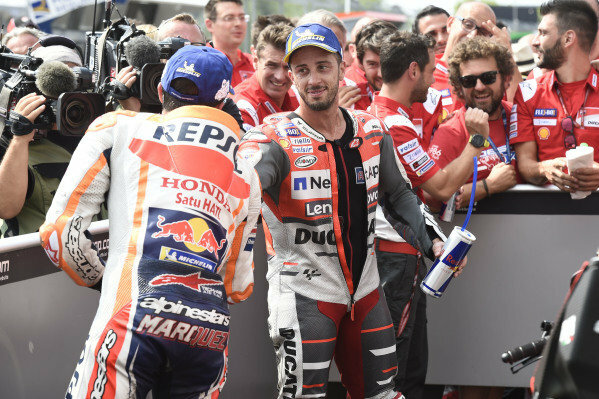 Race winner Andrea Dovizioso, Ducati Team, third place Marc Marquez, Repsol Honda Team. 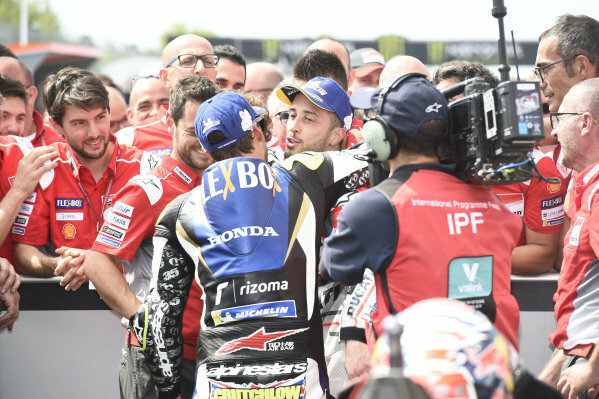 Cal Crutchlow, Team LCR Honda, Andrea Dovizioso, Ducati Team. 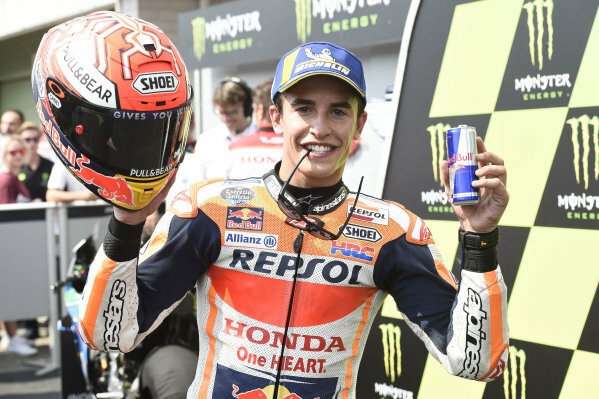 Third place Marc Marquez, Repsol Honda Team. 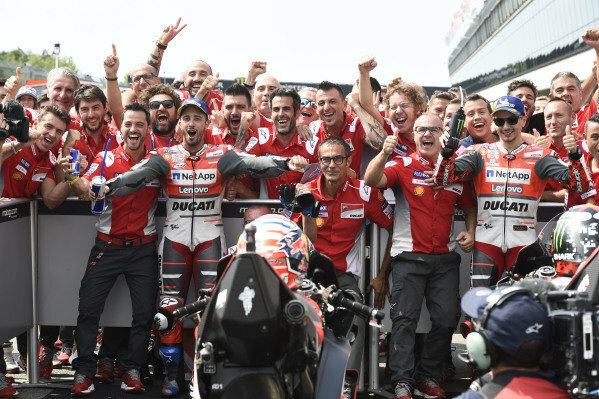 Ducati team members in parc ferme. 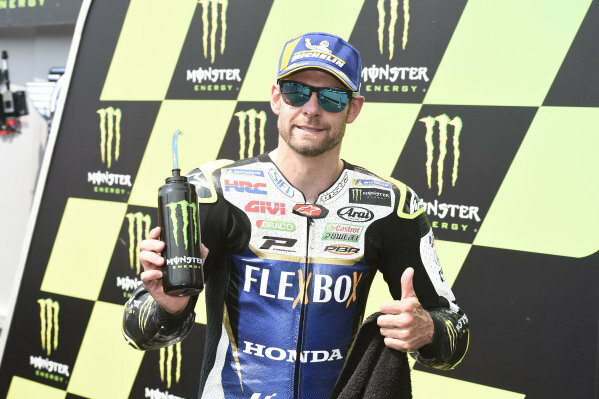 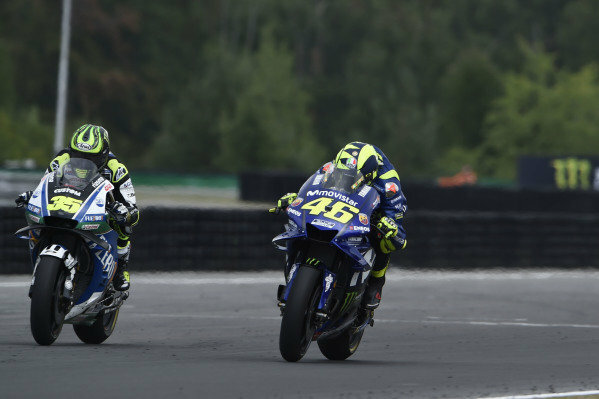 Cal Crutchlow, Team LCR Honda, Valentino Rossi, Yamaha Factory Racing. 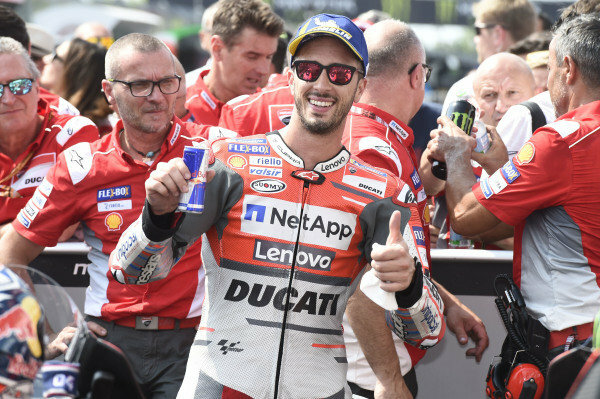 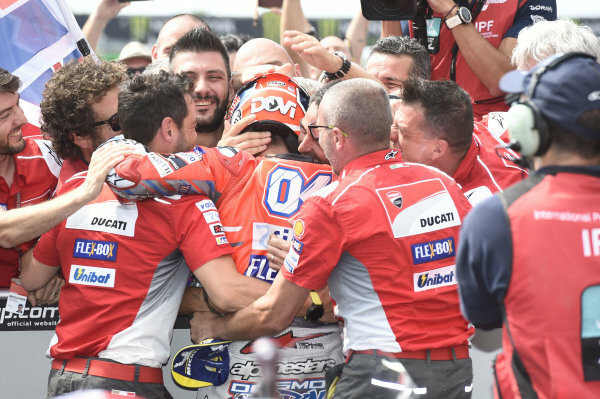 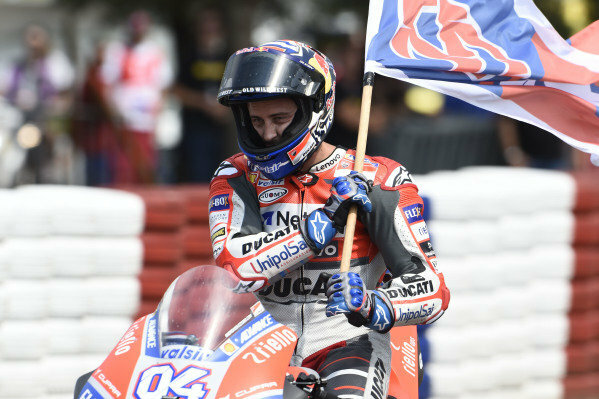 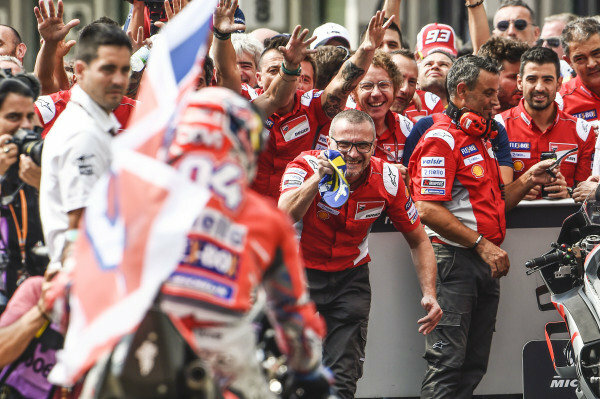 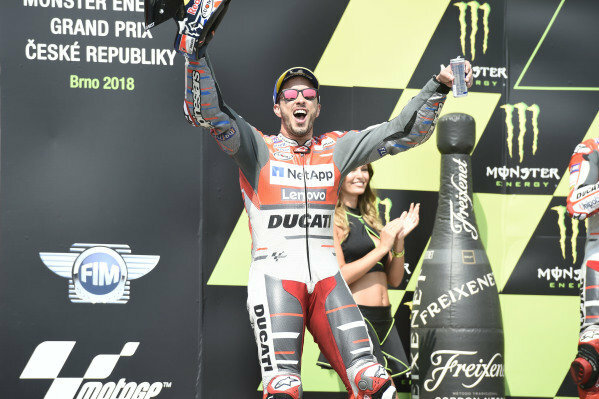 Andrea Dovizioso, Ducati Team, wins.